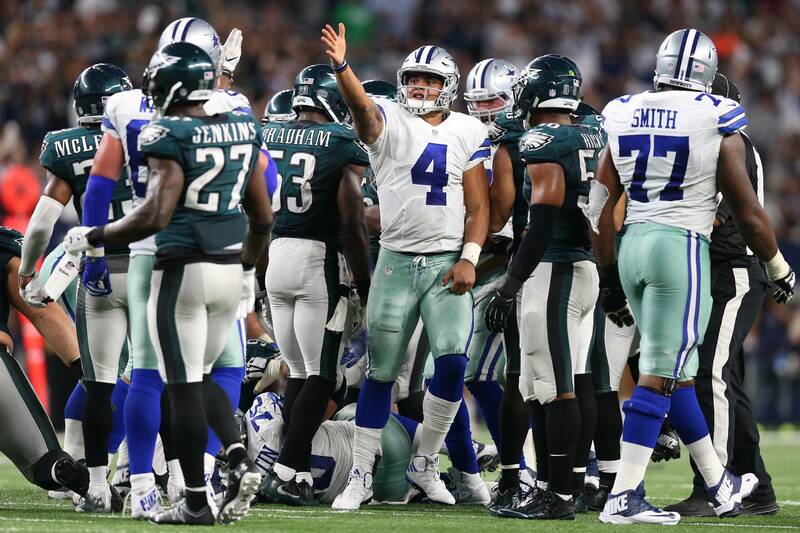 With yet another must-win game coming in primetime, the Dallas Cowboys (3-5) will face a Philadelphia Eagles team that looks to be a shell of the Super Bowl team they were a year ago. As each game has been this season, this is a winnable contest for America's Team. The question is, will they win this game. There are certainly areas that the Dallas Cowboys need to improve on to make a run to the playoffs. And make no mistake, the playoffs are still within reach this season as they sit only two games back of the NFC East leading Washington Redskins. The Cowboys still have eight games remaining and four games left against divisional foes. If they want to make hay and keep themselves in the playoff picture, they absolutely have to have this game. If the Dallas Cowboys want to win this game, they'll have to accomplish these 3 keys to the game. Philadelphia Eagles Defensive Tackle Fletcher Cox is one of the best interior defensive lineman in the NFL. Only Aaron Donald would be considered better by most of the NFL. With the Dallas Cowboys already down Travis Frederick because of his fight with Guillain-Barre Syndrome, the offensive line will now be trying to replace rookie Left Guard Connor Williams. Williams undewent arthoscopic knee surgery this week and will be out this week and likely for several more weeks. Cox ranks second in total pressures according to Pro Football Focus, which measures pressures as the combination of sacks, hits, and hurries. He has four sacks this season, 25 tackles, including five tackles for loss with 15 quarterback hits. Fletcher Cox poses a real problem for Joe Looney and Williams replacement, Xavier Su'a-Filo. Su'a-Filo has been a starter in the NFL, playing all 16 games for the Houston Texans each of the last two seasons. Stepping in cold, however, against a front four including Cox is a tough task for a player who the Cowboys signed off the street. The Philadelphia Eagles are going to be without Corner backs Jalen Mills and Sydney Jones. They rank second and fourth among Eagles corners in snaps in 2018. The Dallas Cowboys have attempted to spark their offense with big changes to their wide receiver group in the last few weeks. They traded for Amari Cooper and added Noah Brown and Lance Lenoir to the active roster this week in hopes of trying to help the offense and Quarterback Dak Prescott get going. The passing game's inefficiency and inconsistency has been one of the main story lines for the Dallas Cowboys this season. How the passing game goes is typically how the offense goes. When the passing game struggles, the offense struggles. If the Dallas Cowboys can keep Fletcher Cox -- and the rest of the Eagles front seven -- from getting to Dak Prescott, they're going to have opportunities for some big plays on Sunday night. If the debut of Amari Cooper is any indication, the Cowboys will continue to improve in the passing game. The wide receiver depth that the Cowboys will be deploying on Sunday Night Football will be better than anything that the Eagles can put out there to stop them. The Eagles are hurting in the secondary. The Cowboys, if they want to win, will have to take advantage of them. The Philadelphia Eagles made a big addition of their own to the passing game by trading for former Detroit Lions Wide Receiver Golden Tate. Tate, who played with the Lions earlier this season, torched the Dallas Cowboys for eight receptions, 132 yards, and two touchdowns in the Cowboys week four win over the Lions. Tate joins a group of pass catchers including Alshon Jeffrey, Zach Ertz, and Nelson Agohlor that will test the Dallas Cowboys secondary all night long. The Cowboys secondary is fairly healthy, but they haven't played well aside from Corner Backs Byron Jones and Anthony Brown. The Eagles will likely target Cowboys Corner Chidobe Awuzie on the left side of the defense. Chidobe Awuzie will have to have a better game than he's had this season for the Cowboys to contain the Eagles offense. He's been the week link this season. Not being horrible, but not making many plays or limiting opposing passing games. He's allowed a 128.4 passer rating when targeted, 32 receptions and two touchdowns. The defensive line is going to be able to get pressure on the Eagles Quarterback Carson Wentz, but the Dallas secondary is going to have to hold up for that pressure to mean something. Wentz has been pressured on 34% of his drop backs, yet his quarterback rating is sixth in the NFL when under pressure at 81.8. 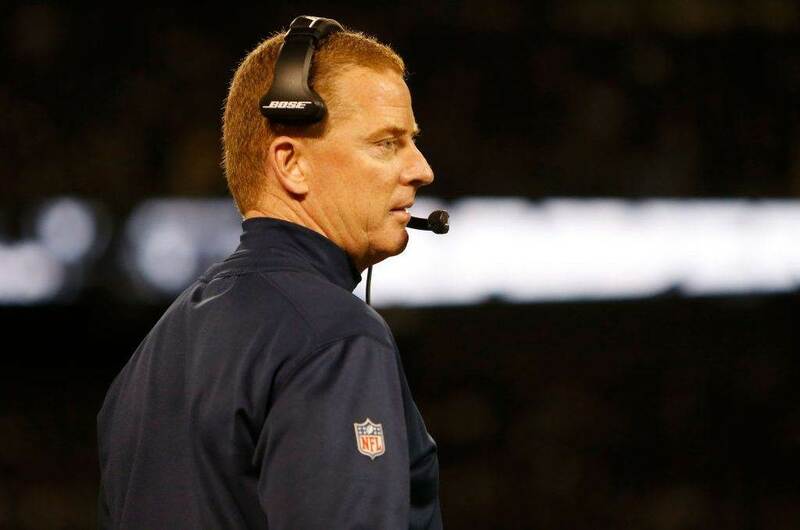 Just as important as anything, the Dallas Cowboys will have to prevent the Eagles from converting on third downs. The Eagles are converting at the 13th best rate in the NFL at 41.3%. 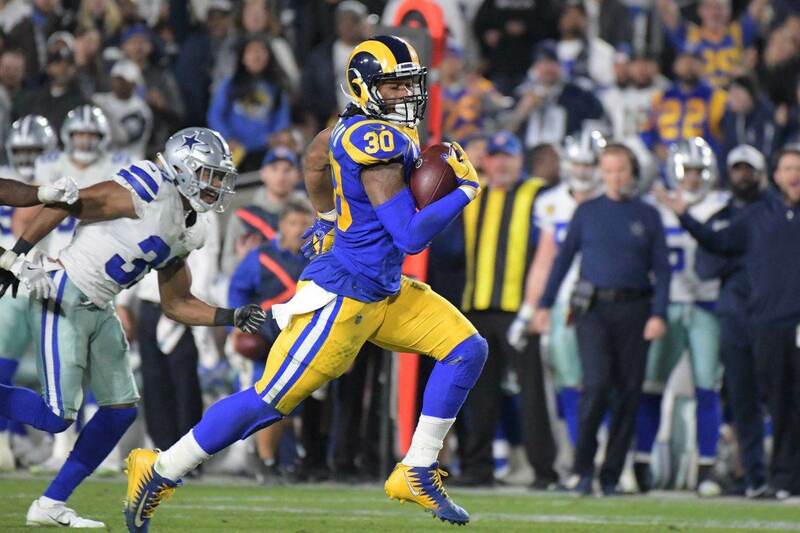 The defense was horrible at getting off the field on Monday night against the Tennessee Titans and will have to be better tonight against their division rival. It's going to be a tough battle in the passing game for the Dallas Cowboys defense. Every game for the Dallas Cowboys from here on out is a must-win game. They don't have any margin for error moving forward. With eight games left in the regular season, the Cowboys are going to have to get on a run to see the season turn around. 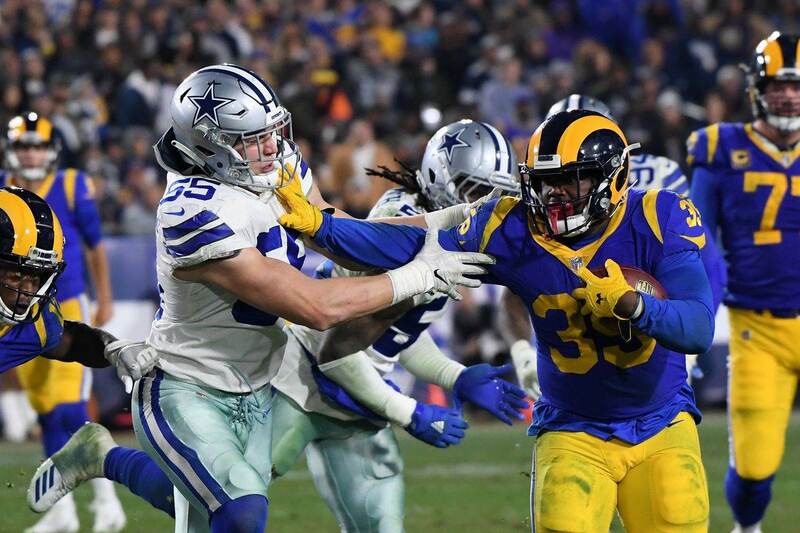 This game will have ramifications on how the rest of the 2018 season plays out, but could also have a huge impact on the future of the Cowboys organization for years to come.